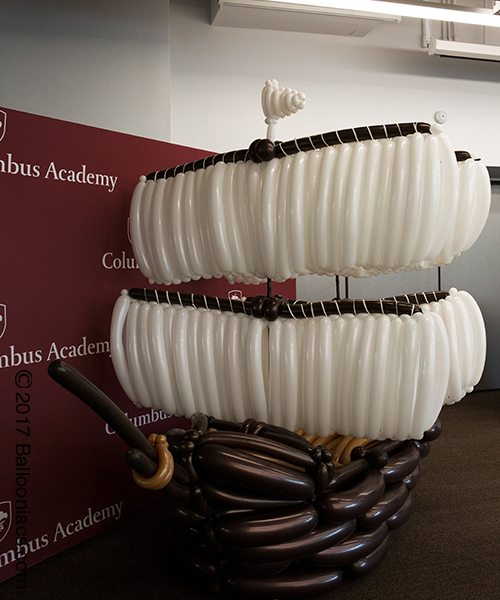 Our team of designers fashion world-class balloon sculpture as art for special occassions. When you want to make a unique and memorable impression, personally or professionally.anywhere in the world. 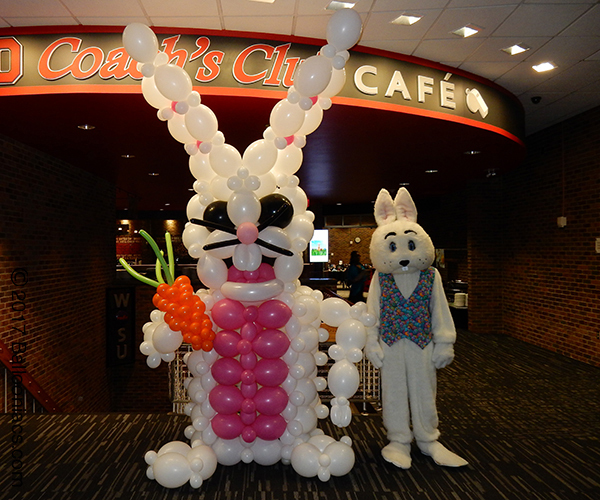 Ballooniacs works with you to make balloon creations that will make your guests say, "WOW! really amazing, I've never seen anything like this before!". Pricing is based on size and complexity. Please call 614-404-5469 or email us to arrange for more event planning and design details.